Hi friends, I've got a badge request for you today! 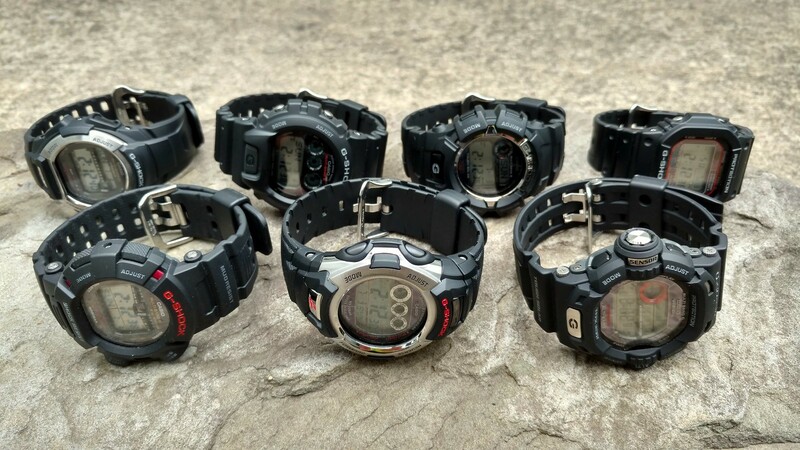 I'd like to share with you my solar atomic G-Shocks! Sorry I couldn't get a better shot of the screens all together, they're just too reflective. Thanks for looking! May it be as the Pattern has chosen. Looks like a winner to me!